Do you need handouts to help students understand the color wheel, primary colors, secondary colors, tertiary colors, color schemes, warm and cool colors? 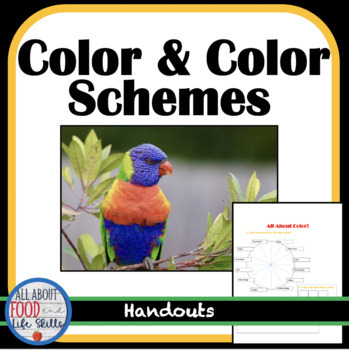 These handouts will help them learn the element of color. Check out my other 200+ resources that I sell! I would love to hear from you! Please consider rating my resources.